The ACT Government will in next month’s Budget commit $7.3 million promoting Canberra domestically and internationally as a business and leisure destination, and $1.5 million to supporting the growth of significant events such as the Enlighten and Canberra Day celebrations. 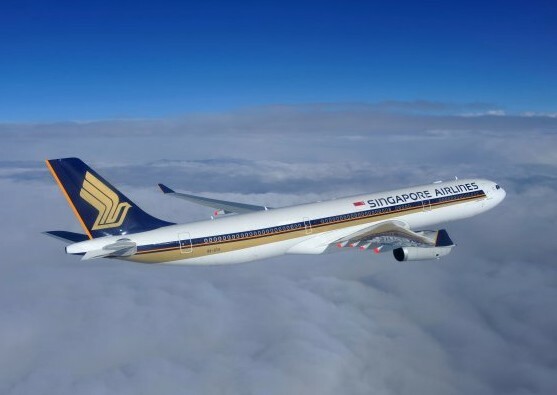 The tourism push will focus on enticing the residents of Sydney and regional NSW and priority international markets of Singapore, New Zealand and Malaysia to visit Canberra. The Government has signaled that the upcoming Budget will as a whole, like this combined $8.8 million tourism spend, be aimed at supporting the continued diversification of the ACT economy by assisting in the creation of non-public service jobs. 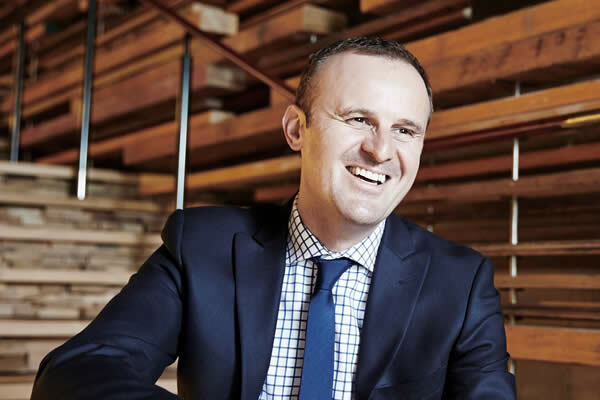 Chief Minister Andrew Barr said the start of direct international flights to and from Singapore and Wellington in September provided an opportunity to significantly grow the tourism sector. “Ensuring our city reaps the full benefits of international flights is a great way to create more jobs right across the capital,” he said. He said these events included a planned A-League clash between Wellington Phoenix and the Central Coast Mariners later this year and the partnership agreement with Cricket Australia to bring one-day and Test cricket to Canberra.